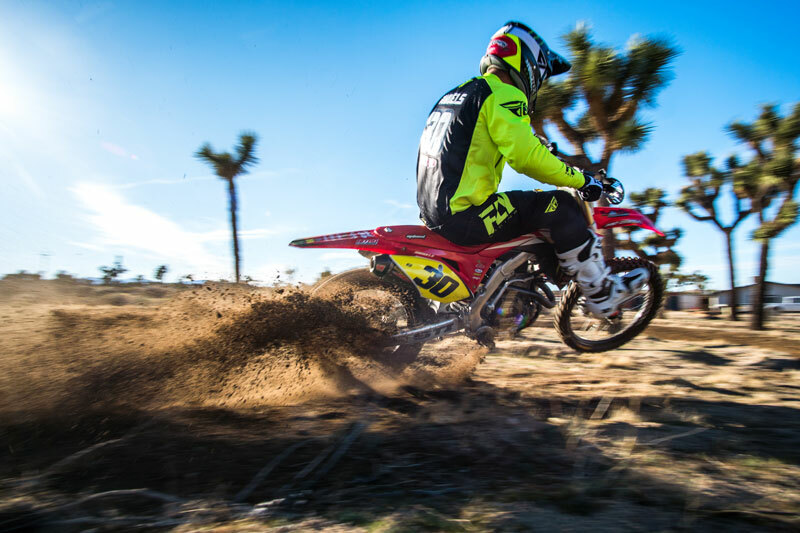 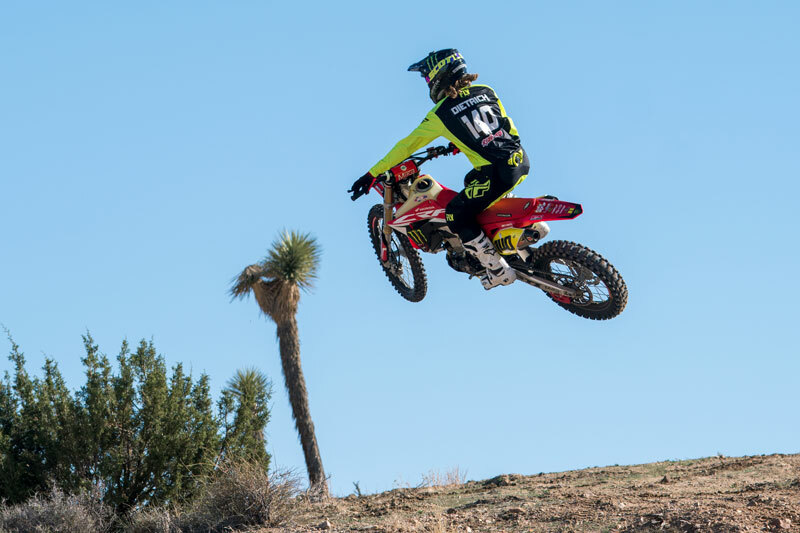 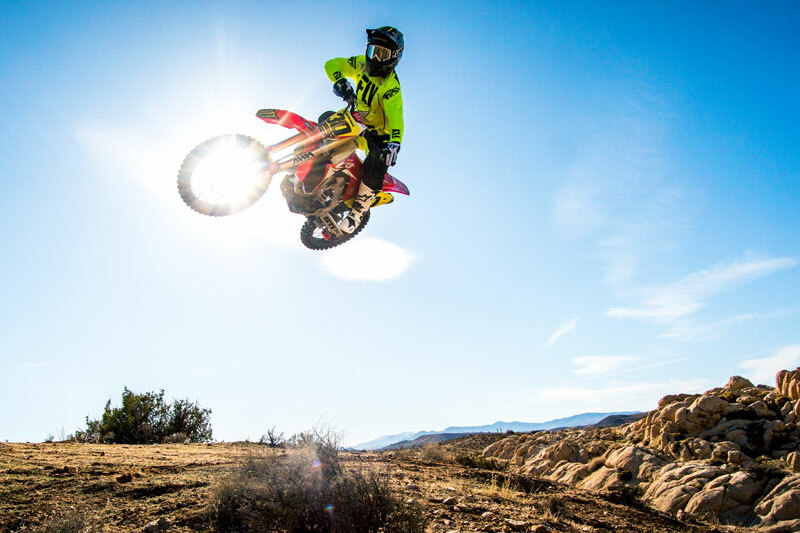 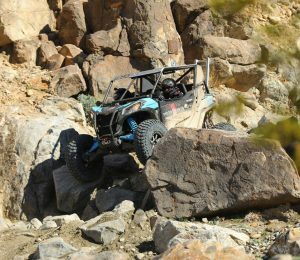 Competing in WORCS, Big 6, and SCORE International race, SLR Honda is a professional off-road team setup to dominate the west coast off-road race series. 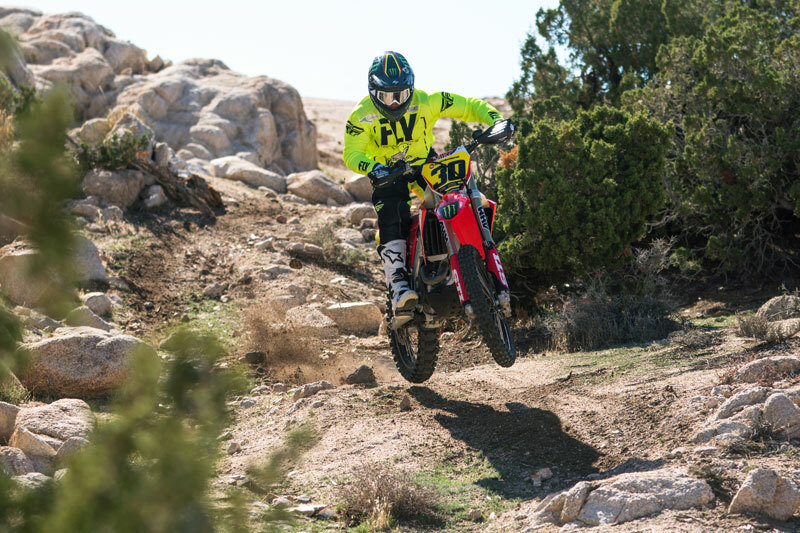 With an impressive of roster of racers, SLR Honda had chosen to race on STI Tech 2 PRO tires. 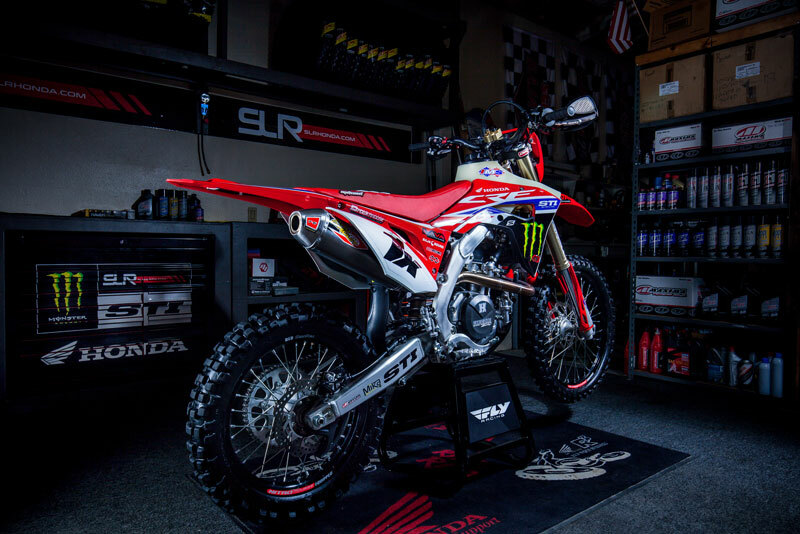 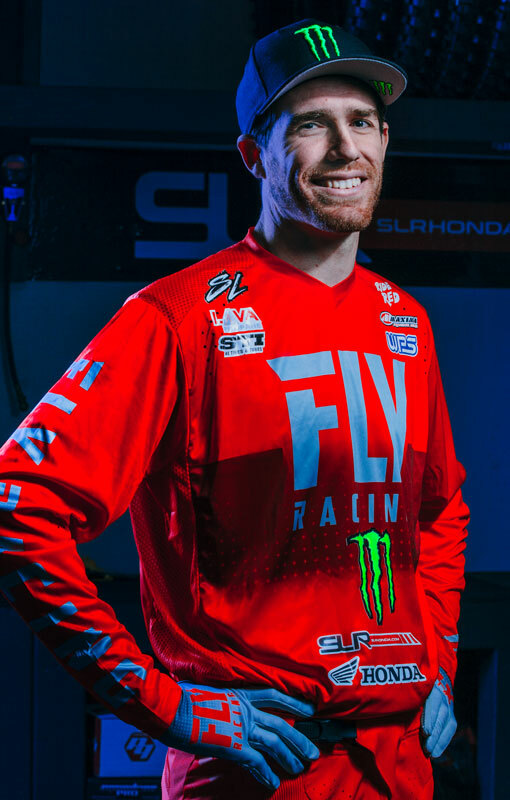 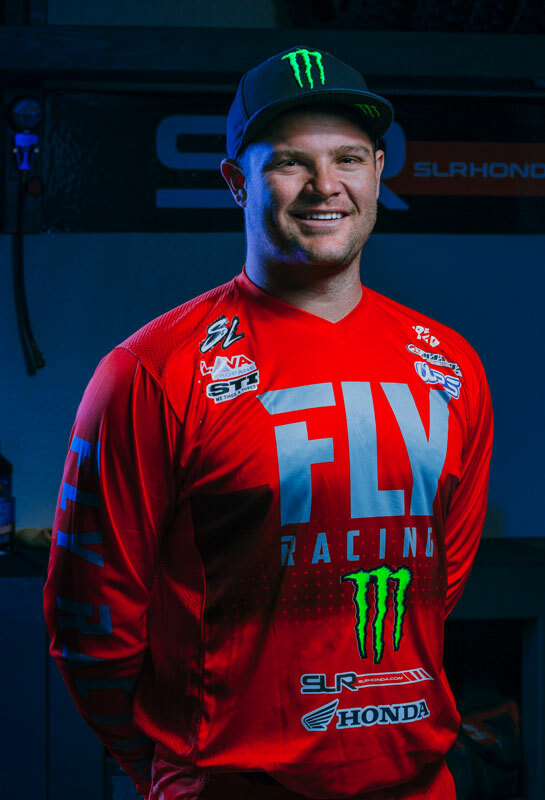 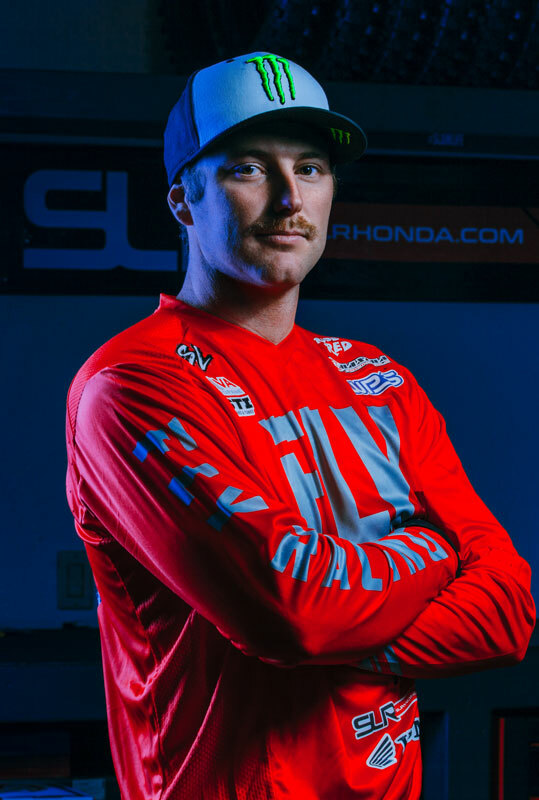 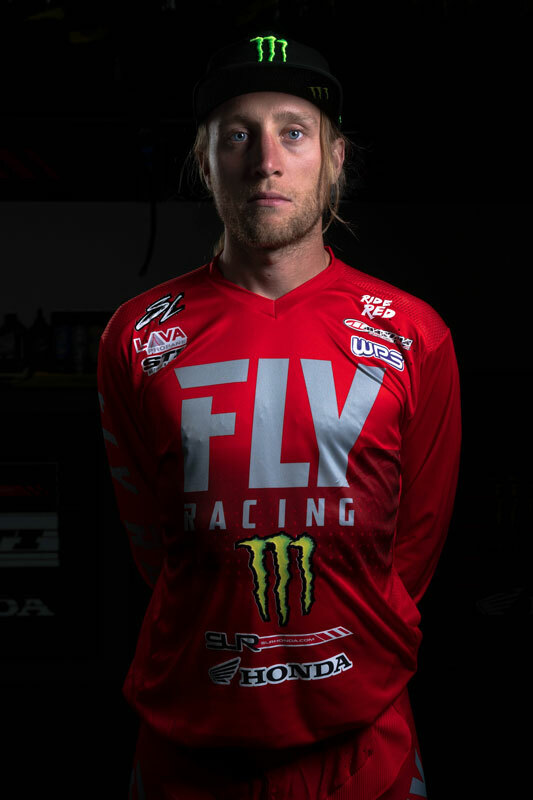 SLR Honda was started in 2018 by former Ox Motorsports owner and rider Mark Samuels. 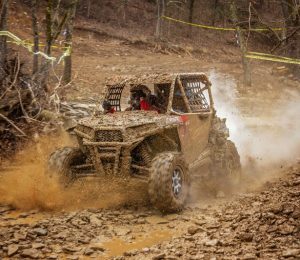 During the 5 year span with Ox Motorsports, the team won four championships in the Big 6 and SCORE series. 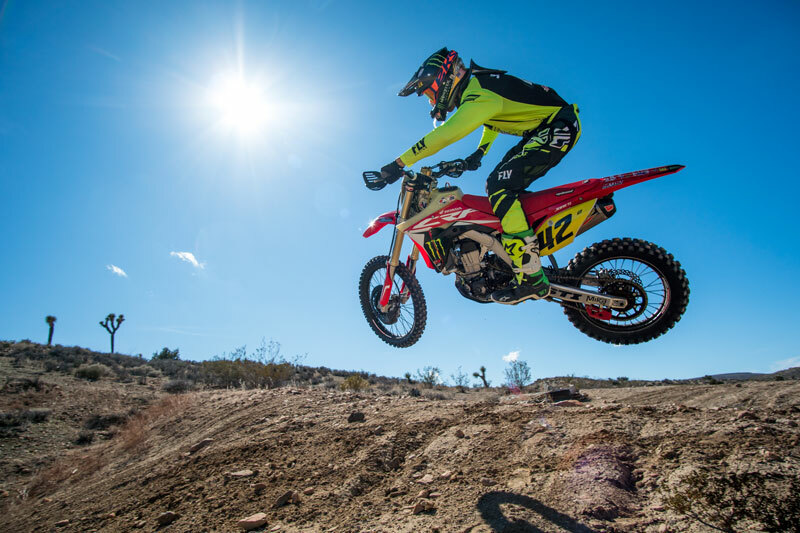 Samuels brings immense experience and team leadership to the SLR Honda race team. 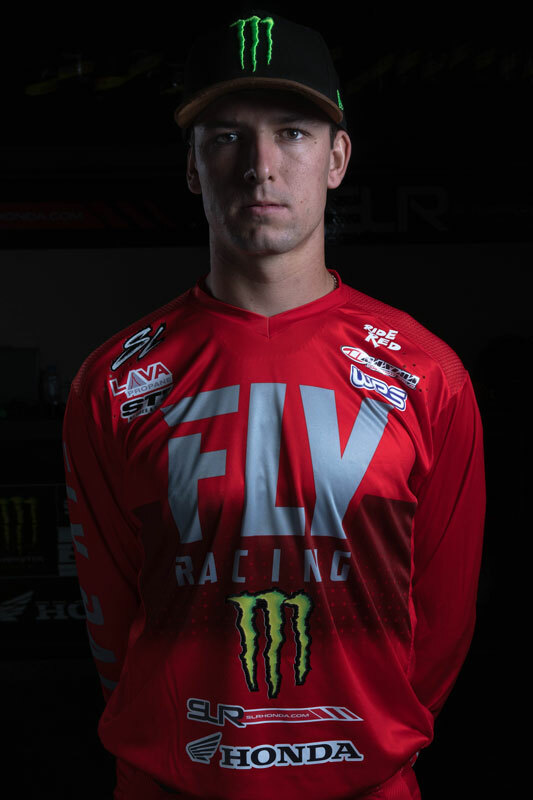 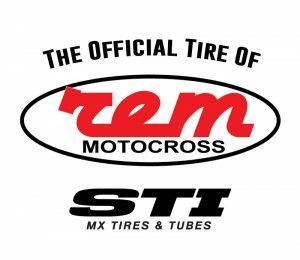 For 2019, the team is pursuing championships in the Big 6, WORCS, and SCORE International race series.